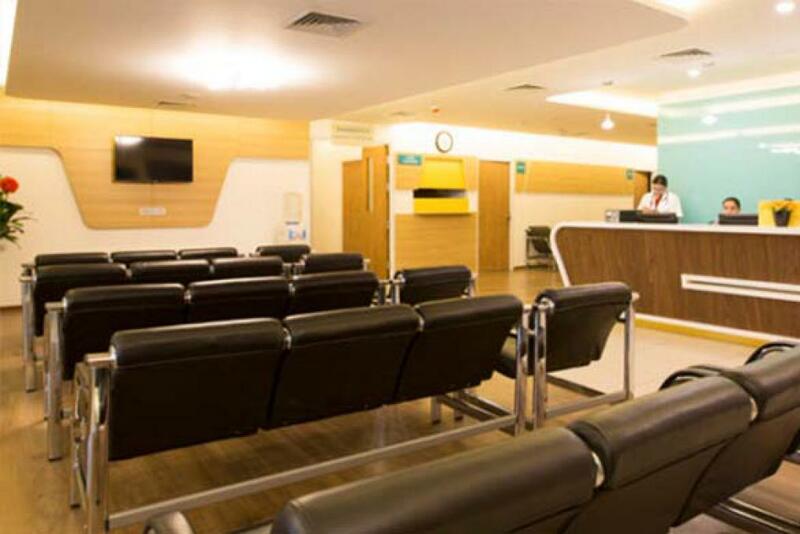 Dr. Sulok Desai is a Critical Care Medicine and Clinical Cardiologist in Adajan, Surat, Gujarat. He has an experience of 10 years in Cardiac field. 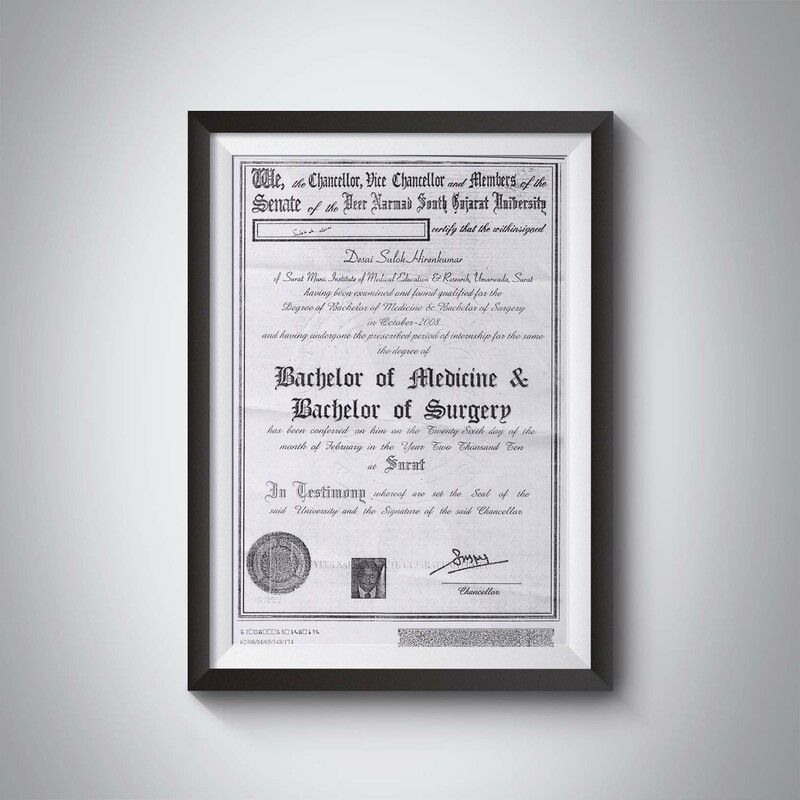 Dr Sulok pursued his MBBS Degree from Surat Municipal Institute of Medical Education and Research (SMIMER, Surat) with higher grades and went to Vadodara for Post Graduation. From Banker's Heart Institute, Vadodara, Dr Sulok completed his Diploma degree in Clinical Cardiology (PGDCC). 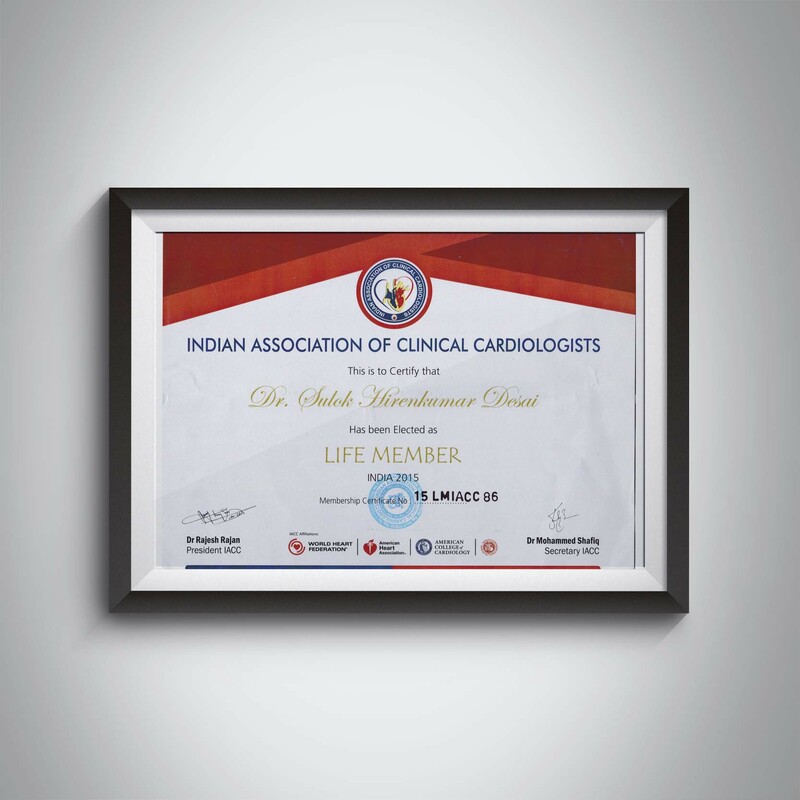 Furthermore, he achieved "Advanced Cardiac Life Support" (ACLS) fellowship from Apollo Hospital, Ahmedabad. On 12th-13th October 2013, he successfully completed carcon held at vadodara. His General regarding Hypertenstion was also published in July 2014. He is specialized in 2D/3D/4D Echocardiography, TMT, Dobutamine Stress Echo, Coronary Angiography and all types of acute and pediatric Heart Disease. 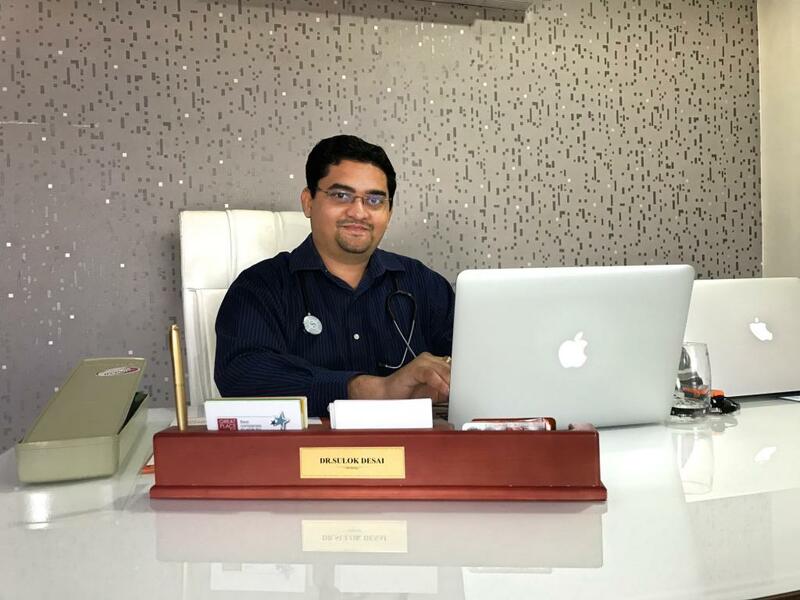 He has worked with Hospitals such as, Banker's Heart Institute, Surat General Hispital, Mahavir Hospital, Saaol Heart Center. Dr Sulok Desai is currently Director of Dhwani Hospital & ICCU and Krishna Heart Center, Adajan, Surat. is a non-invasive and primary test to know if is there any Cardiac changes or not. An electrocardiogram (ECG) is a test which measures the electrical activity of your heart to show whether or not it is working normally. 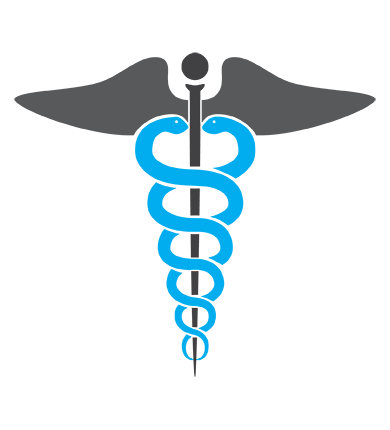 Two-Dimensional Echocardiogram (2D Echo) It is a test in which ultrasound is used to picture out the heart. It is capable of displaying the chambers, valves and the major blood vessels. Report examines the symptoms and blood pressure response. Electrodes are attached to the patient's chest and connected to an EKG (electrocardiogram) machine. The EKG records the heart's electrical activity. Angiography is an imaging test that uses X-rays to view your body's blood vessels. The X-rays provided by an angiography are called angiograms. This testis used to study narrow, blocked, enlarged, or malformed arteries or veins in the heart. Reperfusion therapy is a medical treatment to restore blood flow, either through or around, blocked arteries, typically after a heart attack (myocardial infarction (MI)). Reperfusion therapy includes drugs and surgery. 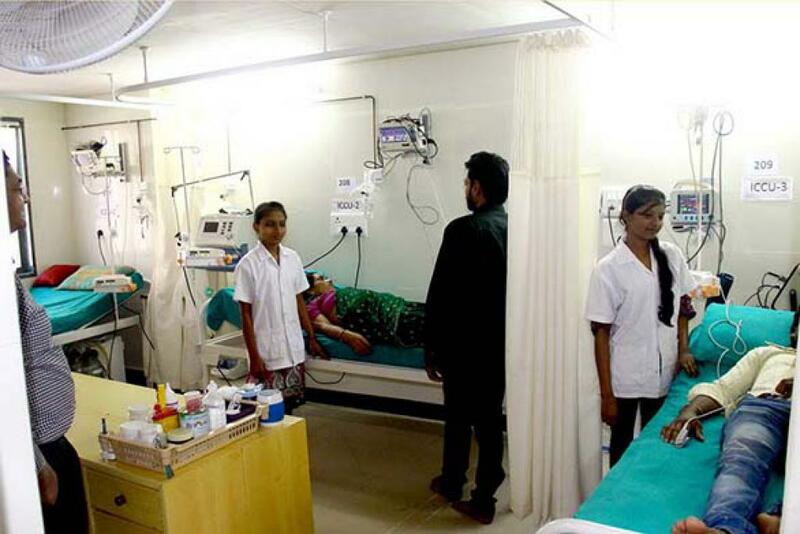 Dr. Sulok has a vast Experience of ICU. He has served as in ICU in hospitals such as Surat general Hospital, Mahavir Hospital and Dhwani Hospital. Dr Sulok is an active member of International EECP Therapy. It is a treatment to cure patients suffering from low Heart Pumping. In his career, Dr. Sulok has tackle down cases in which patient has came with serious poisoning condition and manage to stable such cases. 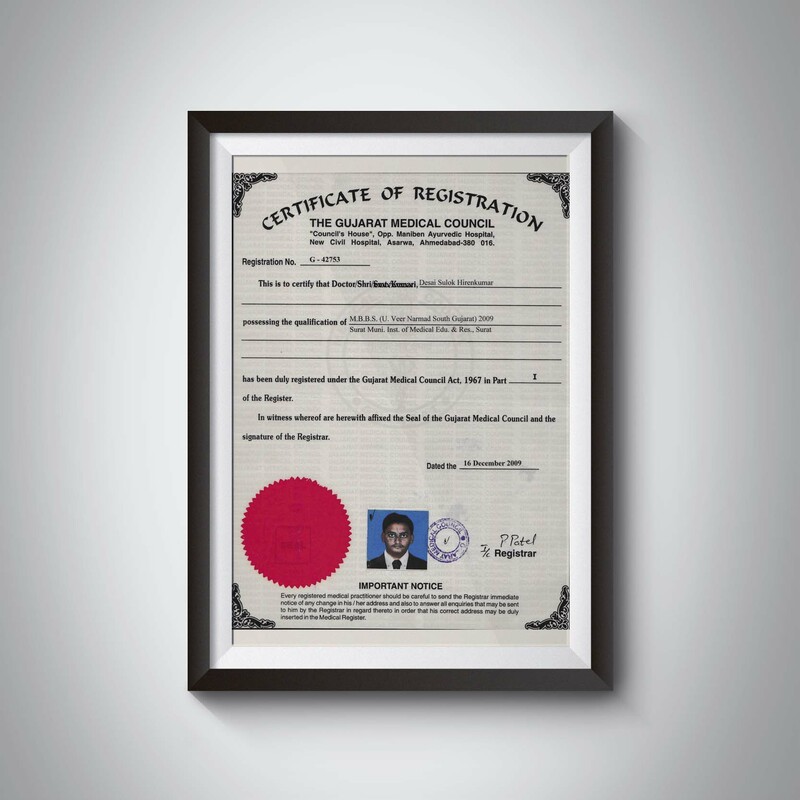 Book your appointment for Dr. Sulok Desai online by filling out below details. 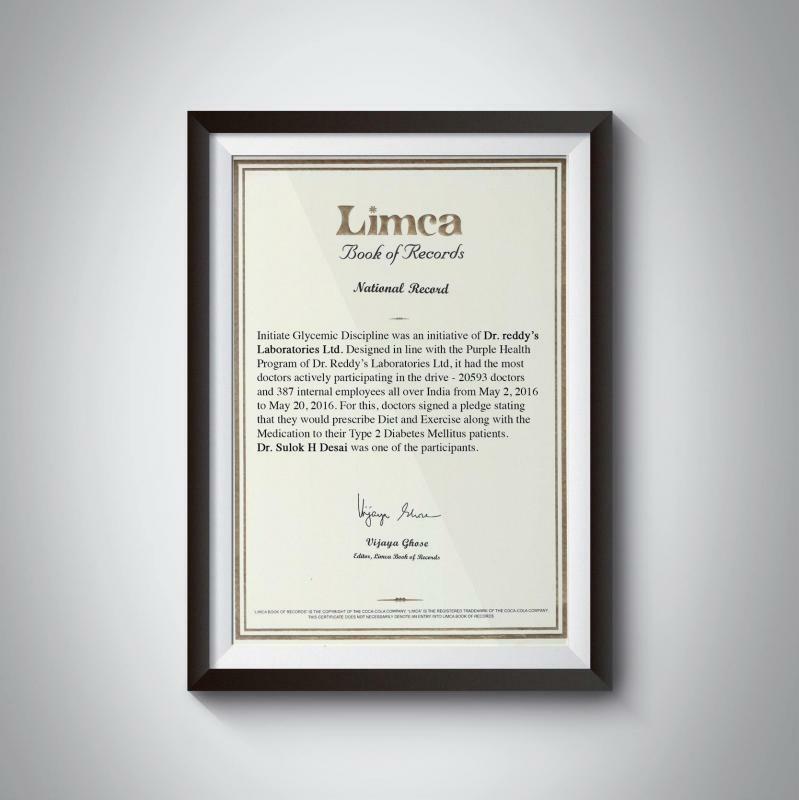 Dr. sulok Desai Received a national award from Limca book of record in May 2016 Regarding to the pledge taken to prescribe Diet and exercise along with medications to patient suffering from Type 2 diabetes Mellitus Patients. 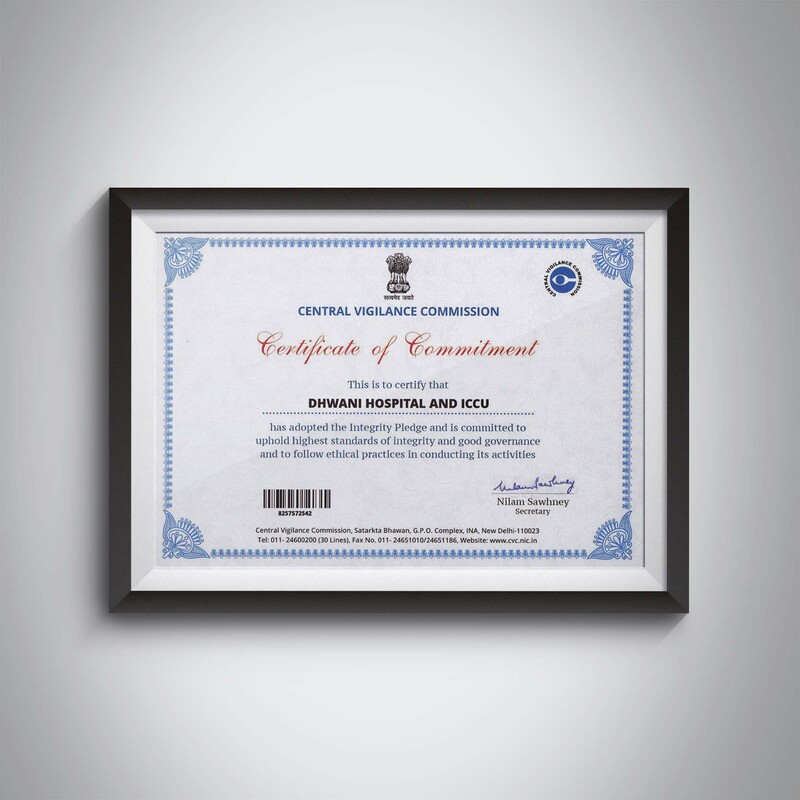 Dr. Sulok Desai achieved Advanced Cardiac Life Support. Dr. Sulok Desai has recently achieved Advanced Cardiac Life Support (ACLS) fellowship Apollo Hospital, Ahmedabad. It is a set of clinical interventions for the urgent treatment of cardiac arrest, stroke and other life-threatening medical emergencies, as well as the knowledge and skills to deploy those interventions. 3rd Floor Victory Plaza, Opp Rajhasan Apple,Palanpor, Canal Road, Palanpor,Adajan-Surat.